We believe that the products you buy should be safe for you, your family, and our environment. Vytex plant-based products can provide exceptional comfort, without sacrificing durability or usability. Products manufactured with Vytex are designed from renewable plant-based ingredients that use up to 66% less water to manufacture than other products claiming to be natural. Vytex is a biodegradable as an oak leaf, making our products better for the planet. 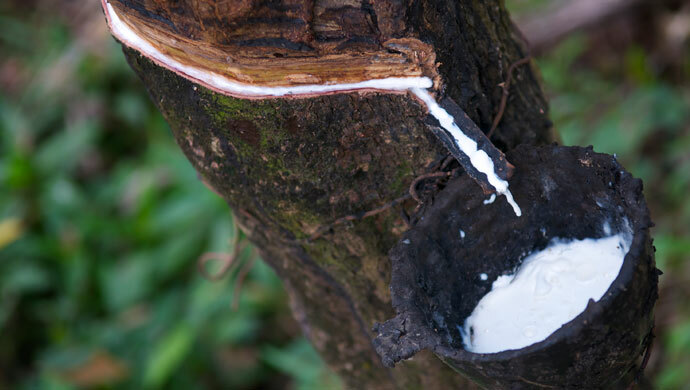 Products engineered with Vytex® are made with a more sustainable and environmentally friendly process than latex products claiming to be natural. Fresh water is a natural resource, but it has its limits and it is precious resource especially in developing countries. Vytex can significantly reduce water usage in the manufacturing process, in some cases upwards of 66% less. With Vytex, you know when the time comes to part ways with your products they will go back to nature where they came from. Vytex is as biodegradeable as an oak leaf. Vytex does not need any of the harmful chemicals that are used to preserve latex, and the finished product is virtually chemical free. There are serveral of case studies and white papers written on Vytex. What is Vytex® used for? Products engineered with Vytex® NRL are made with a more sustainable and environmentally process than a standard latex product. In addition they provide a unique comfort and durability that standard latex products cannot touch. The Vytex process also leaves the final product protein free which translates to allergen free latex.